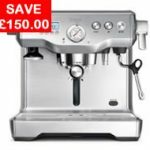 The boxing day sales is full of coffee machine and coffee related bargains just waiting for you, but you had better be quick otherwise someone else will get the best deals first. 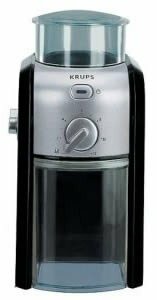 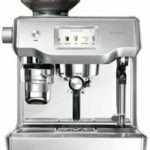 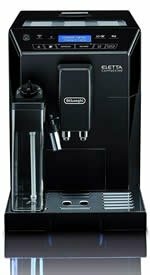 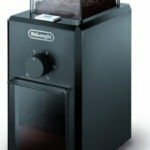 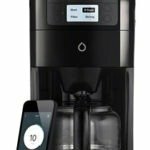 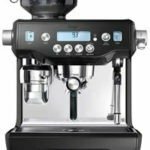 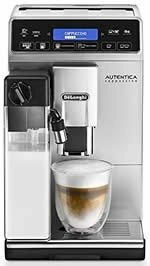 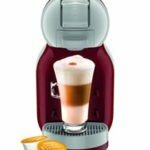 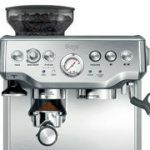 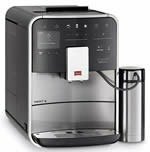 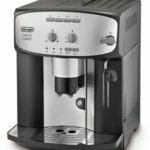 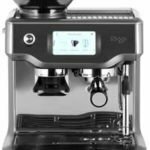 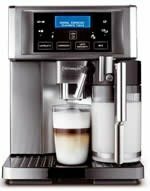 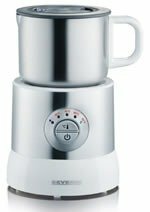 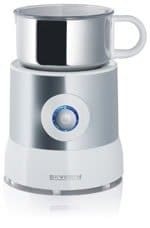 Take a look through what you can find in the boxing day sales from our range of bean to cup coffee machines, coffee grinders and milk frothers. 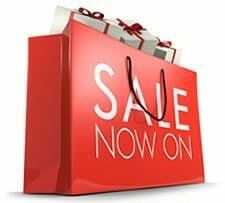 You are bound to find a wallet loving bargain in the boxing day sales. 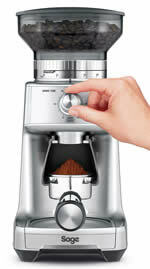 Coffee Grinders and Milk Frothers can be found at the bottom of the sales list. 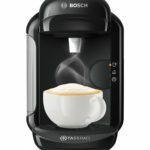 Looking for coffee cups, mugs, glasses, books and accessories at bargain sale prices? 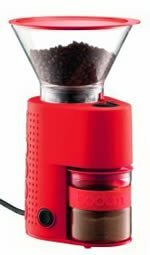 Have a look at the coffee gifts section, everything is on sale in the boxing day sales. 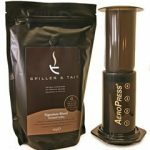 Boxing day sales – Best time of the year! 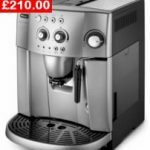 Like with Black Friday, Boxing Day sales, sometimes referred to as the end of year sales or January sales, is a great opportunity for shoppers to get their hands on all sorts of electrical appliances and accessories for a fraction of the price. 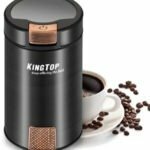 In 2019 it is expected that shoppers will spend more than £3 billion over the next few days as many products are cheaper than in the Black Friday sales. 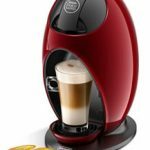 “Deals are almost always better in the Boxing Day sales. 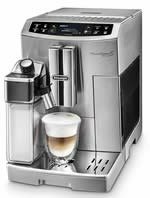 What you tend to get in the January sales is discounts climbing up to 75 per cent for the stuff that hasn’t gone. 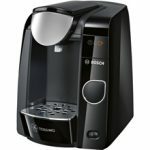 Have you tried Tassimo Pods yet? 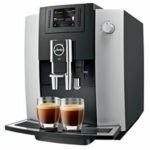 If not, be sure to check out our Tassimo pods guide which has tips of what to look for and video tutorials showing you how they work and where to get the cheapest t-discs.